Every now and then we get the privilege of hearing from representatives of BioWare quote player engagement stats in order to back up their game design. However, we have never been lucky enough to delve into the deep insight concerning their usage. 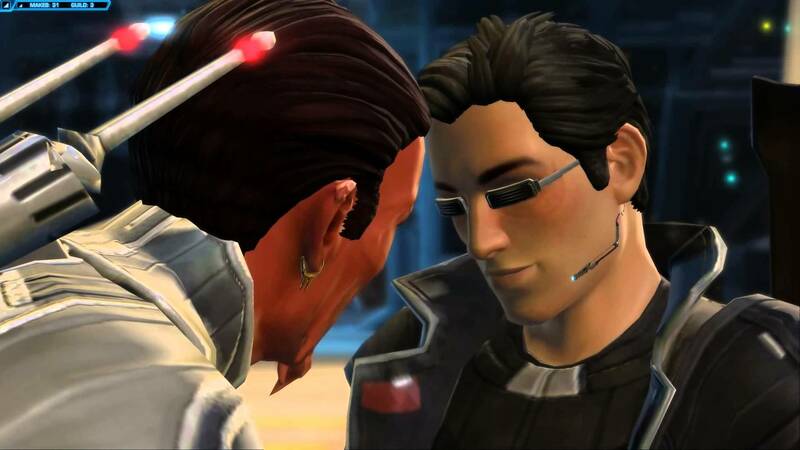 If you have been curious or just flat out frustrated, Alex Tremblay from BioWare has all the answers you need in a recent interview. Olib: Can you tell us a little about yourself? Alex: Hi, my name is Alex Tremblay. I’m the Manager of Analytics here at BioWare Austin. 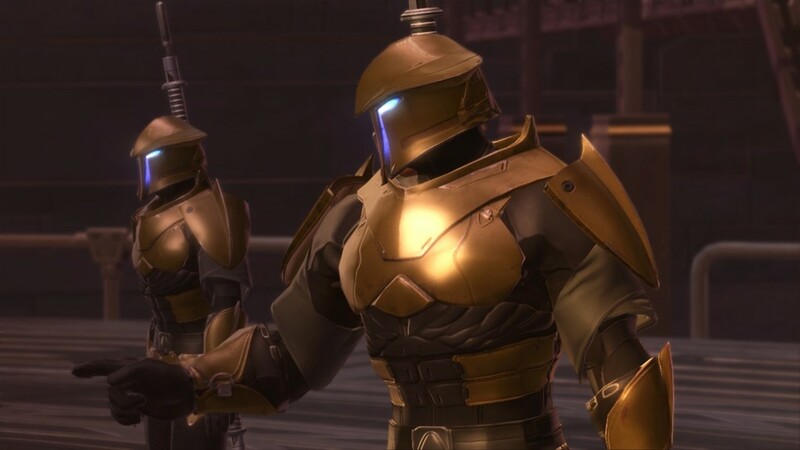 I’ve been working on SWTOR since well before the launch of the game. This is the first time I’ve been asked to talk about the game and I have to say, I’m excited. Through data, I feel very, very connected to both our game and players, but rarely do I get to directly interact. Read the full interview here…. 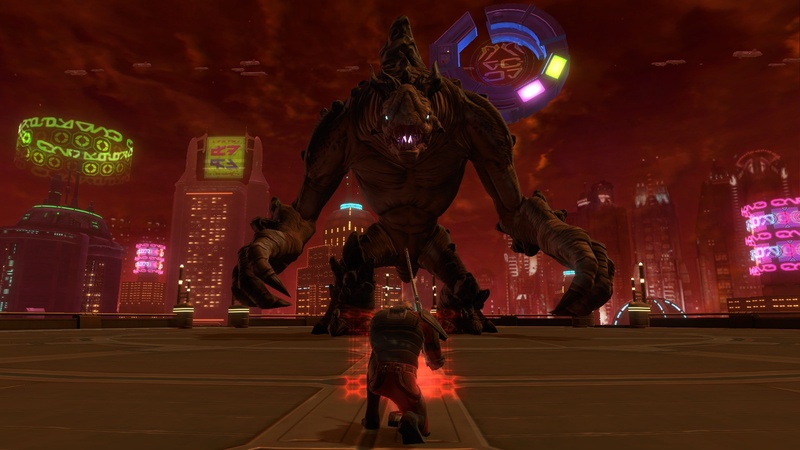 Twitch user Snave1208 had the chance to interview BioWares community manager for Star Wars: The old Republic, Eric Musco. 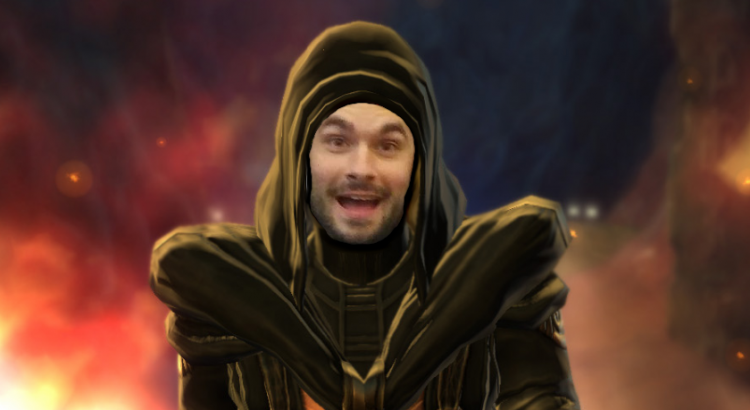 It’s a pretty good interview, were Eric talks about what he do, and were SWTOR is heading. Snave1208 don’t let Musco off easy when he was trying to dodge answering some of the questions. But i do sound like the games PVP wont get much better in the future. Personally I am not surprised or remotely happy with the PvP answers but I partially understand where Musco is coming from. He has a rough job. Their “better than cross-server” is likely to be something like “Queue for 500 matches this month and get the rest of the Baron Deathmark gear!” This is the mentality that they have, and it’s harmful. Hopefully iy will change in the future though!